Financial support is critical for the Child Protection Center. When you make a financial gift to the CPC, you join with us in our mission of the prevention, intervention and treatment of child abuse. Your gift will be put right to work in our community, making sure all children are safe from abuse and free to thrive. Thank you for your support! Would you like to learn more about supporting the Child Protection Center? Contact our Development Director, Ella Lewis, at EllaL@cpcsarasota.org or 941-365-1277 Ext. 103. Interested in our fundraising events? Click here to learn more about our signature events or check out the 2018-19 Sponsorship Packages available now! Erin Shriver of Indigo Palm Textile Designs and Travis Franklin of Sarasota's Oddity Tattoo have collaborated to create this beautiful silk scarf to raise money and awareness in support of CPC. 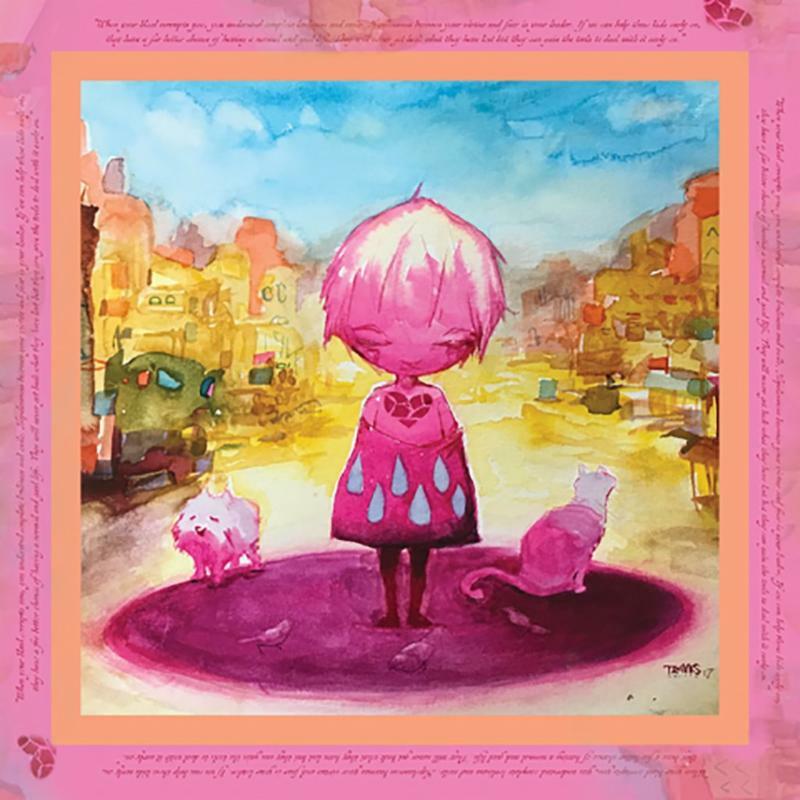 Travis's artwork and his quote that wraps around the scarf highlights the challenges, devastation and HOPE that abused and neglected children face right here in Sarasota. "When your own blood corrupts you, you understand complete loneliness and exile. Hopelessness becomes your virtue and fear is your leader. If we can help these kids early on, they have a far better chance of having a normal good life. They will never get back what they have lost, but they can gain the tools to deal with it early on." All proceeds from the sale of these scarves are donated back to CPC.